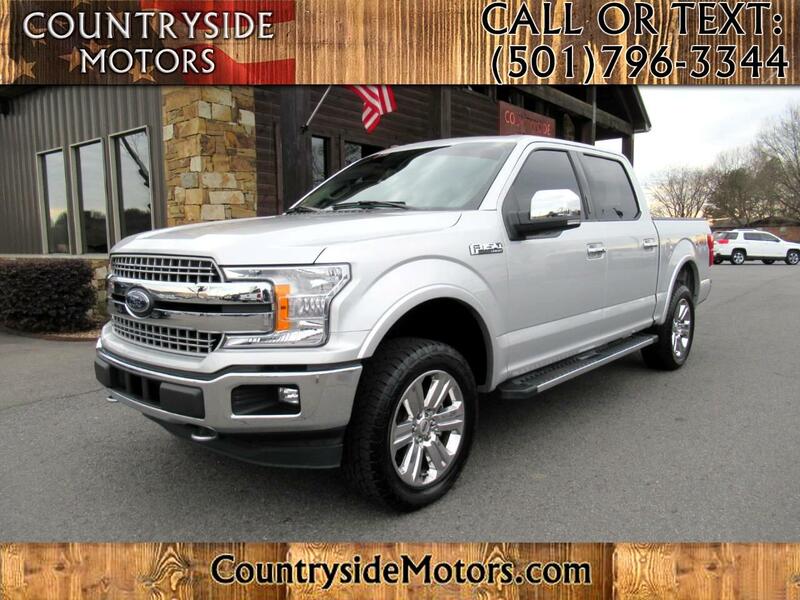 Please TEXT or CALL (501) 796-3344, Lariat Package, FX4, 4x4, 1 OWNER, Factory 20 Inch Wheels, Heated and Air Conditioned Memory LEATHER SEATS, NAVIGATION SYSTEM, REVERSE BACK-UP CAMERA, SUNROOF, CD, Steering Wheel Controls, Sirius XM Satellite Radio, Aux. Audio Jack, Sync by Microsoft, Bluetooth, Hands-Free, Keyless Entry, Remote Start, Adjustable Foot Pedals, Home Link, Cruise Control, Tinted Windows, Bed Liner, Running Boards, Tilt Wheel, Traction Control, and Tow Package. .